Very old village, presumably a place of passage and installation of the Phoenicians. Legend has it that the name means Ericeira, in origin, “the land of hedgehogs,” because of the numerous sea urchins that abounded on its beaches. However, most recent research suggests the hedgehog and not the sea as inspiration for the name. With the discovery of a copy of the old town crest today in the Archive-Museum of Mercy, it was confirmed that the animal is drawn there, in fact, a hedgehog. The history of Ericeira dates, as well, about 1000 BC. Its first charter date of 1229, granted by the then Grand Master of the Order of Aviz, Dom Frei Ferdinand Rodrigues Monteiro, who thus established the County of Ericeira. It is the charter letter are the first references to the fishermen of Ericeira, well this care of the legislator in safeguarding the rights and duties of those who were subject to the guardianship of the grantees: “(…) As for the fishermen, give one-twentieth of that kill fish in the sea. Of the twelve fish, take a canal before giving to a twentieth part, and killing themselves Conger, eat it. Do you find dead fish do not pay court. Whale, a twentieth part give. Of porpoises and dolphins without impediment, in times of famine (…) “. In the thirteenth century, the whale, porpoise and dolphin were the most fished species, having given way, in the sixteenth century, the lane, the road worth and hake. In 1547, D. John III gives fishermen ericeirences permission to sell the fish “eye” and not “the weight”, a custom that has stood for thirty years. New letters of venue granted by D. Afonso IV, in 1369, and D. Manuel I in 1513, came to ennoble the village district council, donated by the same D. Manuel to Prince Louis and by the latter to his natural son D. Antonio, Prior of Crato, strongly opposed to the actual seizure of power by King Philip II of Spain. In 1589, in Fort Milreu, D. Anthony made a frustrated attempt of landing of troops in order to gain power. 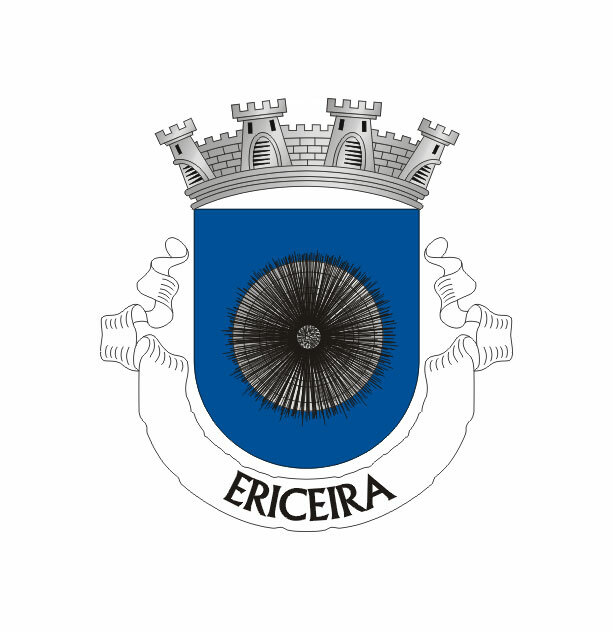 In 1855, following an administrative reorganization of the territory, Ericeira county to no longer be dependent on Mafra, home county until the present day. Ericeira known in the nineteenth century, its heyday, enormous growth, as was the busiest port of Extremadura, with customs, where the supply is made of almost the entire province. The former commercial importance is notable today for the tourist traffic, resulting from the situation and the privileged climate which it enjoys. The departure into exile of the Portuguese royal family episode that marks the end of the national monarchy, will always make the port of Ericeira one of the most dramatic geography of the municipality of Mafra. Ericeira is so well known in the surf zone due to the waves, the surfers say they are all different. Beaches have a good reputation for surfing as the Ribeira islands, the lame beach, White Rock, Reef and many others. Also widely practiced and kitesurfing, windsurfing, bodyboarding and SUP. Ericeira is incidentally the 1st world surfing reserves in Europe and 2nd in the world. This village is also good enough for swimmers with hotels and beaches of good quality as the beach fishermen, beach and beach north of San Lorenzo.